Oh no, you have lost your hearing aids. Now what do you do? You are obviously upset, frustrated, disappointed and you probably feel a little lost. Try to calm your worries; your hearing health professional is to the rescue. First and foremost, try and find the hearing aids you lost. You may be surprised how easy it is to find your devices once you have calmed down and think logically about how and where you lost them. Once you realize your hearing aids are missing, stop in your tracks and retrace your steps. Look carefully through your clothing, as it’s easy for hearing aids to become wrapped up when you take off sweatshirts or jackets. If you’re with others, have everyone stop where they are and search diligently in the space around them. 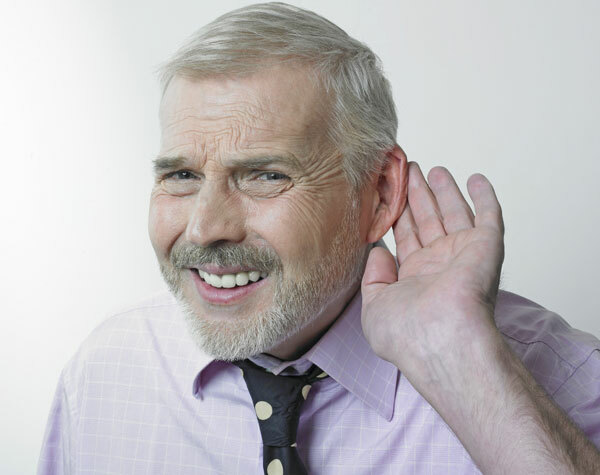 If you are still unable to find your hearing aids, schedule a visit with your hearing health professional. Talk with your hearing specialist about what happened, where you were and how long they’ve been missing. Your hearing health professional will be able to help you figure out what your next steps should and will be. If you do need to purchase a new hearing aid, talk to them about your options. For example, if you just purchased new hearing aids and happened to have lost one, talk to them about the options for replacing just the one. If, for example, you have older hearing aids and were thinking about upgrading talk to them about your options for new hearing aids. No matter the situation your hearing health professional will be able to talk and explain to you the options for replacement of the lost hearing aids. If you do need to replace them, inquire about the possibility of a discount or a refurbished hearing aid. Talk to your hearing health professional about payment plans or insurance coverage. If you think you may be able to still locate your lost devices, talk with your provider about utilizing a loaner or temporary hearing aid. Your hearing health professional is there for you no matter what you need when it comes to you and your hearing aids. They want to ensure a high quality of life when it comes to you and your devices, and are more than willing to help you make the most out of your hearing aids. They are there to help you if you damage or lose a hearing aid and will be there for you just the same for your regular check-ups.